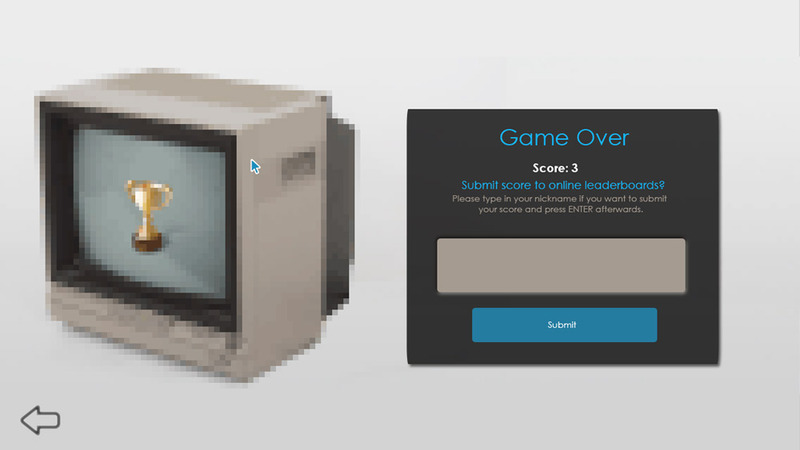 "An incredibly difficult trivia game about your favorite classic games." 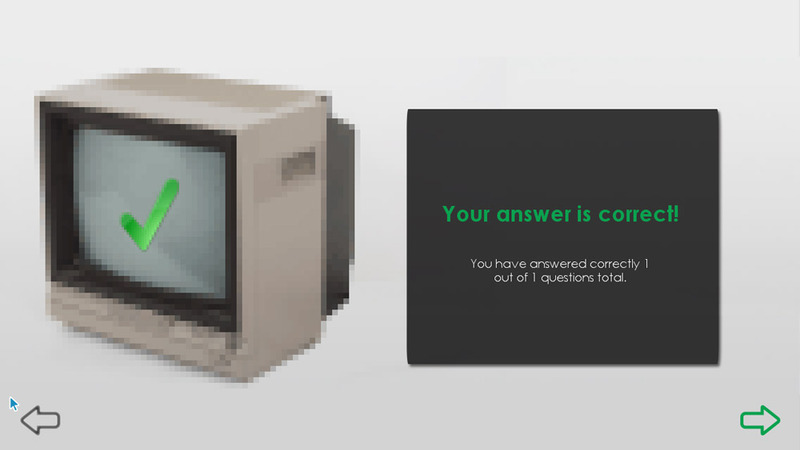 Games of Yore is a simplistically styled trivia game that is probably going to appeal only to the older gamers among us where you are asked multiple choice questions about classic computer games and we thought it would be an absolute breeze with our age and in depth knowledge of classic and retro games. Oh how mistaken we were while the game does ask questions about classic games we’re not talking Sonic the Hedgehog or Ecco the Dolphin here but games that even the oldest of gamers with the longest of memories might have some trouble trying to recall! 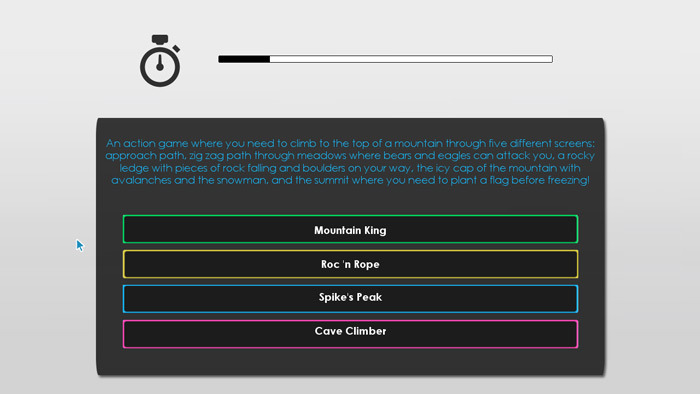 The layout of Games of Yore is fairly simple however if you do enjoy trivia especially about one of ours and hopefully your favorite genres then you should enjoy this but trust us it will not be easy…not easy at all so you will need to get your thinking caps on and prepare yourself for an 8 but trip down memory lane. You can download Games of Yore here for free.